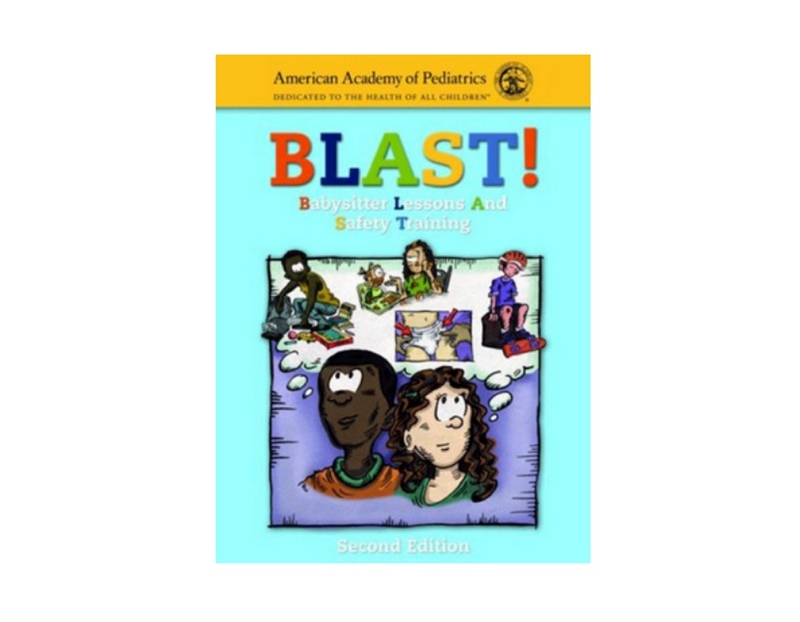 Special pricing for K-12 students and staff, please call for more details. Required: Adult, child, infant CPR, plus 2 person rescue for adult, child and infant, hands on practice with an AED, and choking. Team rescue, bag valve mask and barrier device usage. Multiple choice open resource exam. BLS Provider Ecard is issued on the day of the class. 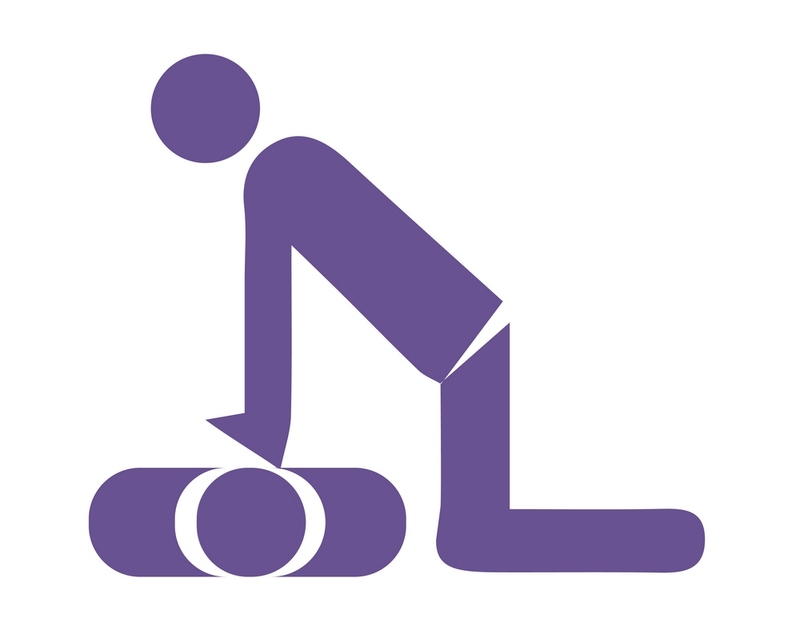 Established in 1999, we are a premier provider of high quality BLS CPR AED, First Aid, Health, and Community Programs. Your choice… We will bring the program to you (scheduled at your convenience) or attend a class in our convenient Chatsworth location. 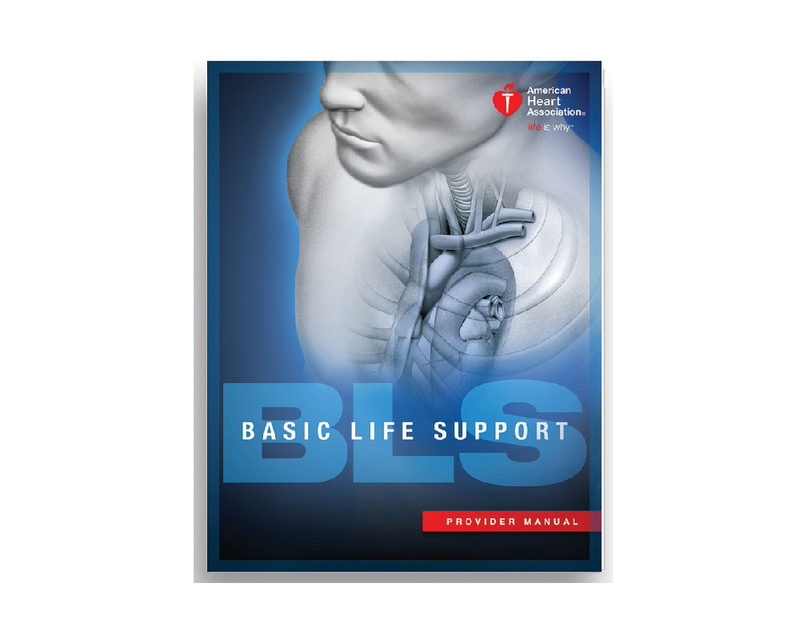 The American Heart Association strongly promotes knowledge and proficiency in BLS, ACLS, and PALS and has developed instructional materials for this purpose. 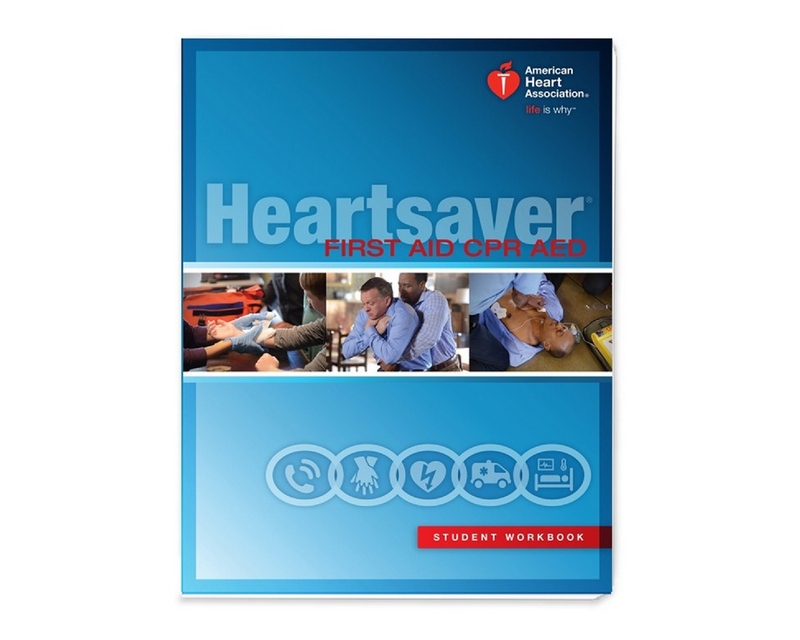 Use of these materials in an educational course does not represent course sponsorship by the American Heart Association. Any fees charged for such a course, except for a portion of fees needed for AHA course materials, do not represent income to the Association.